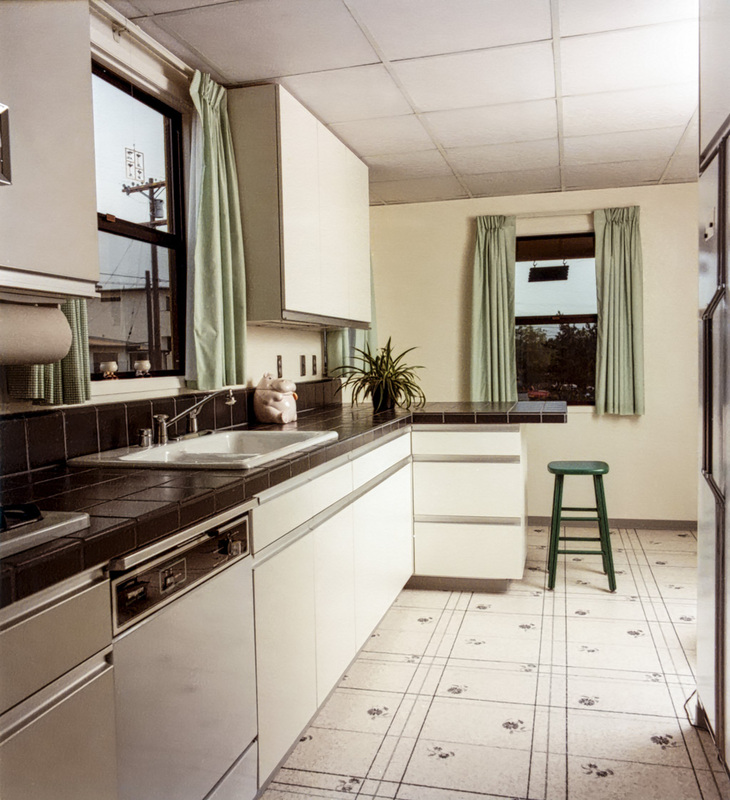 This kitchen has the has exactly the same original floor plan of another kitchen in this section of the portfolio. 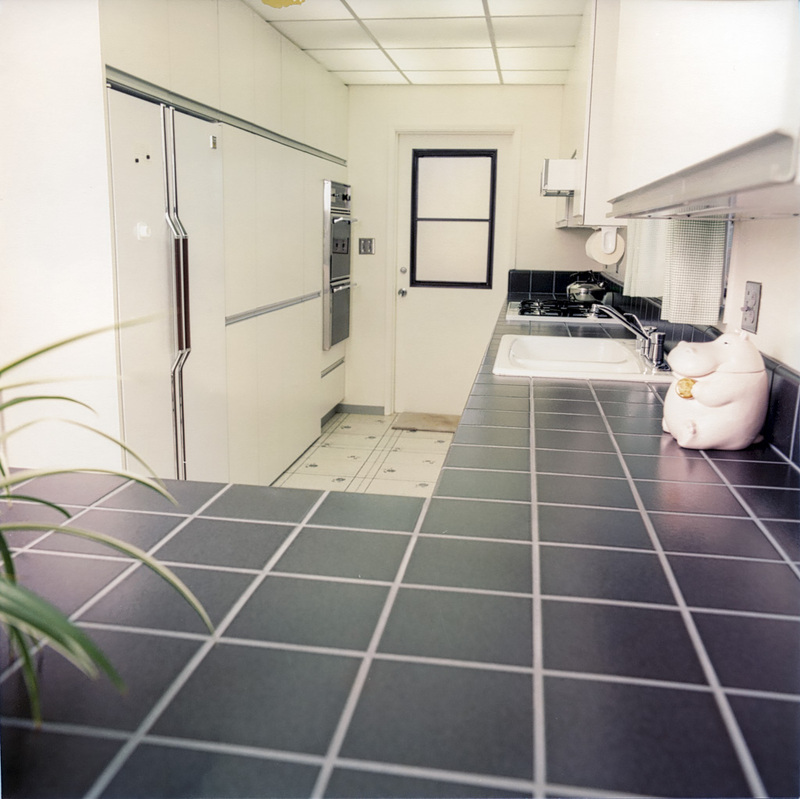 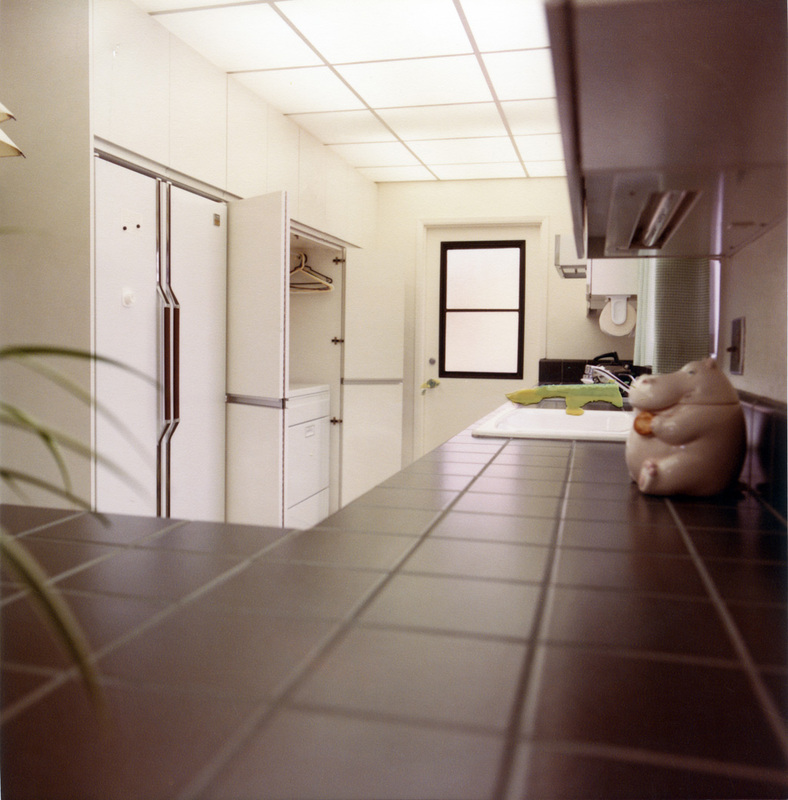 Look at the Schiffer’s kitchen we did in 1978, to see another solution for this same floor plan that does not remove the existing walls. 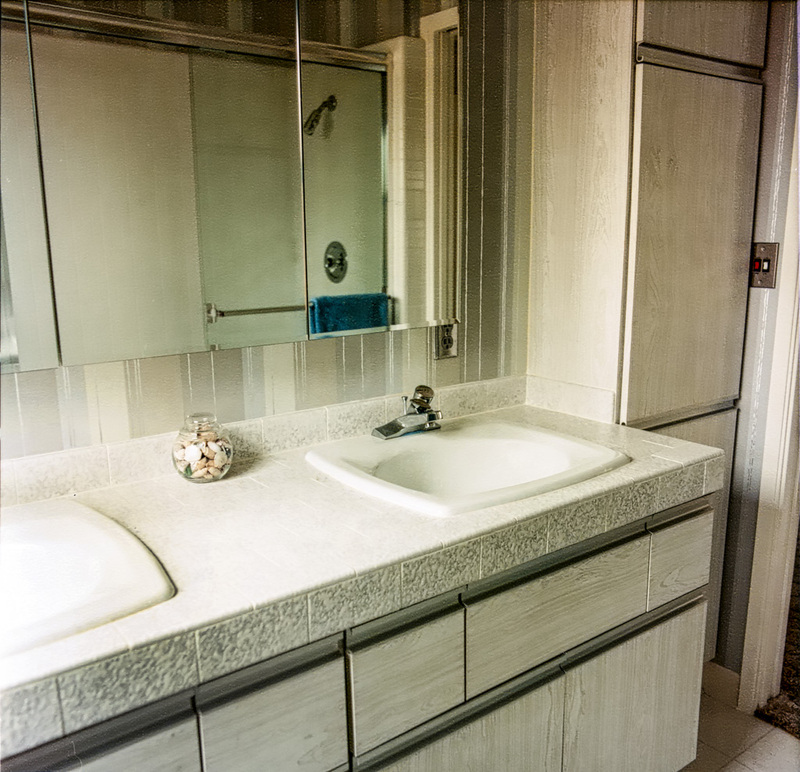 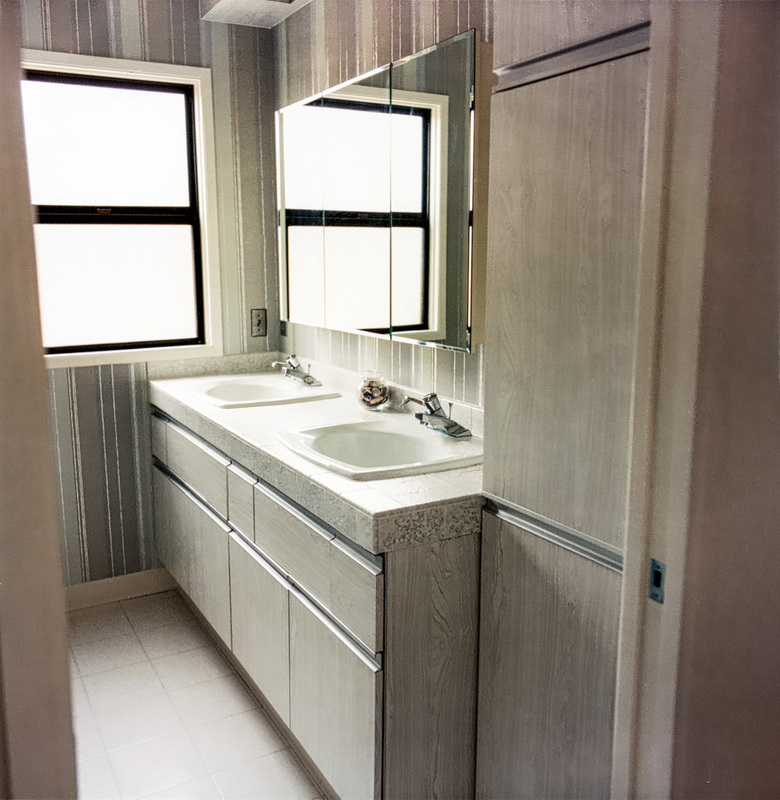 This small bath remodel was the catalyst to Dan’s research into why we remodel bathrooms with traditional specifications, and the development of his “Functions Bathroom Design” concepts. 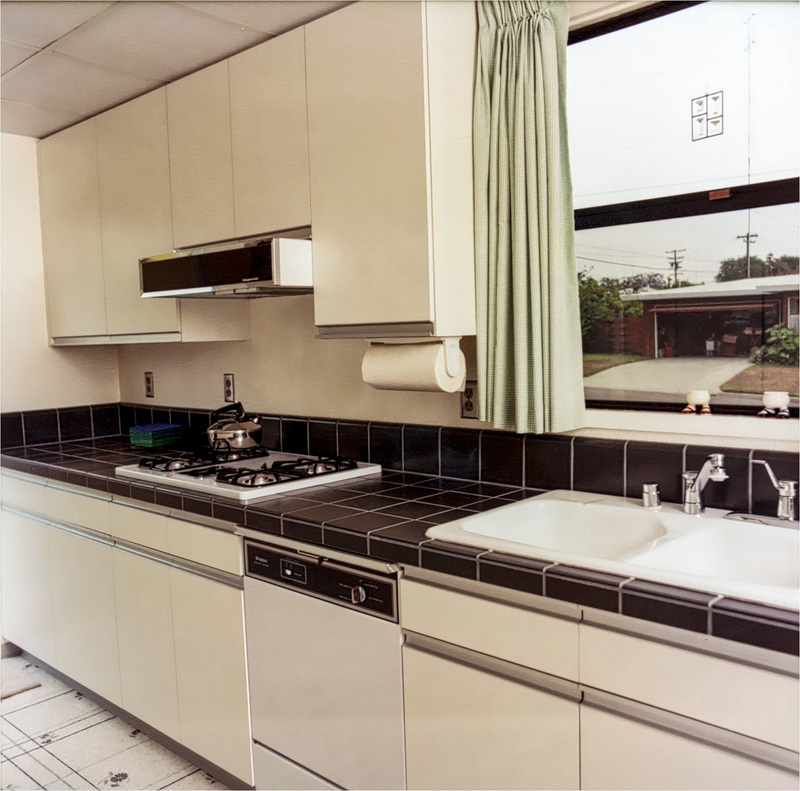 This home, and specifically this kitchen, has exactly the same original floor plan as another kitchen remodel we performed in 1978 for the Schiffers in Kensington. 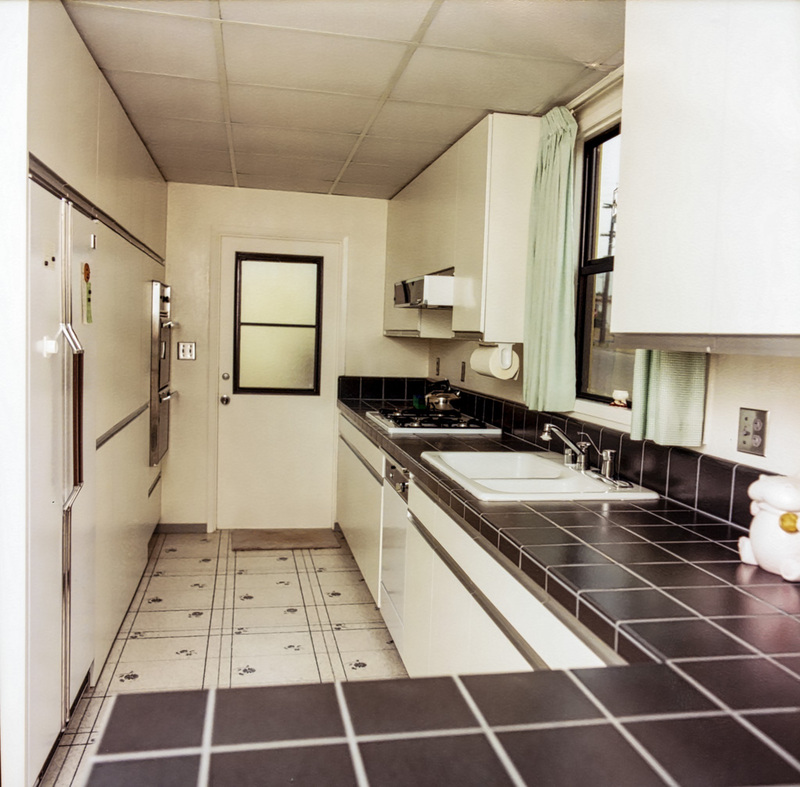 The Chiger’s chose to open up the kitchen and enlarge it by combining three original rooms into one. 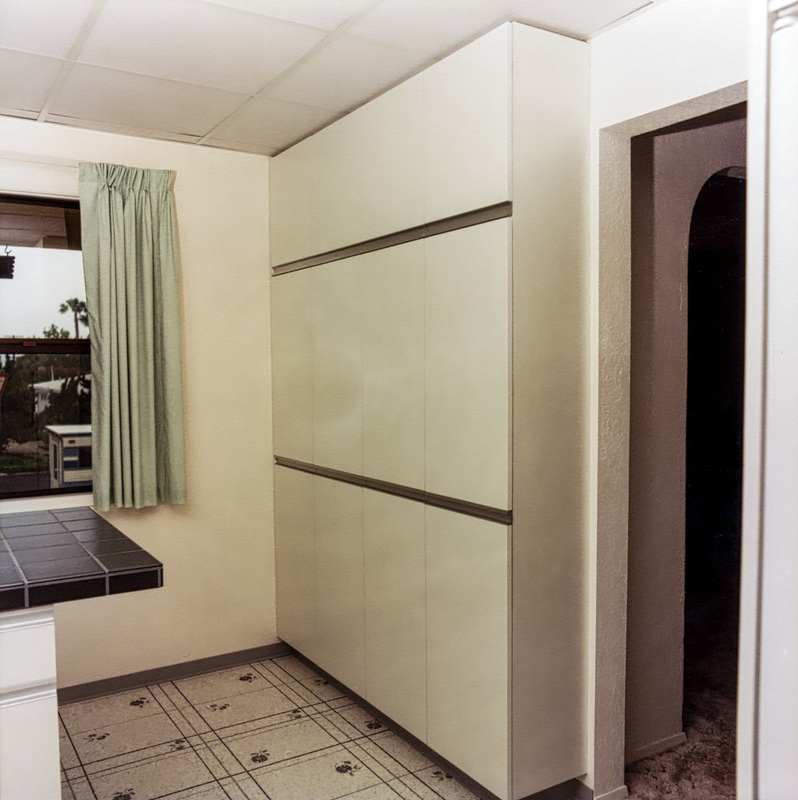 Walls were removed that separated the kitchen, laundry, and breakfast nook. 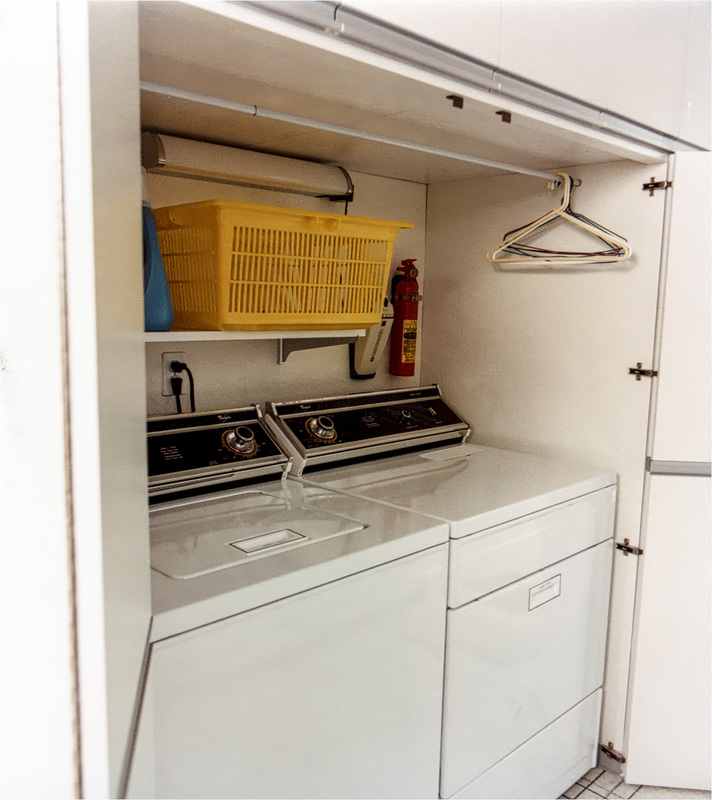 All three functions performed in this new larger kitchen, with an eating bar instead of the nook, and a laundry area built in to the cabinetry. 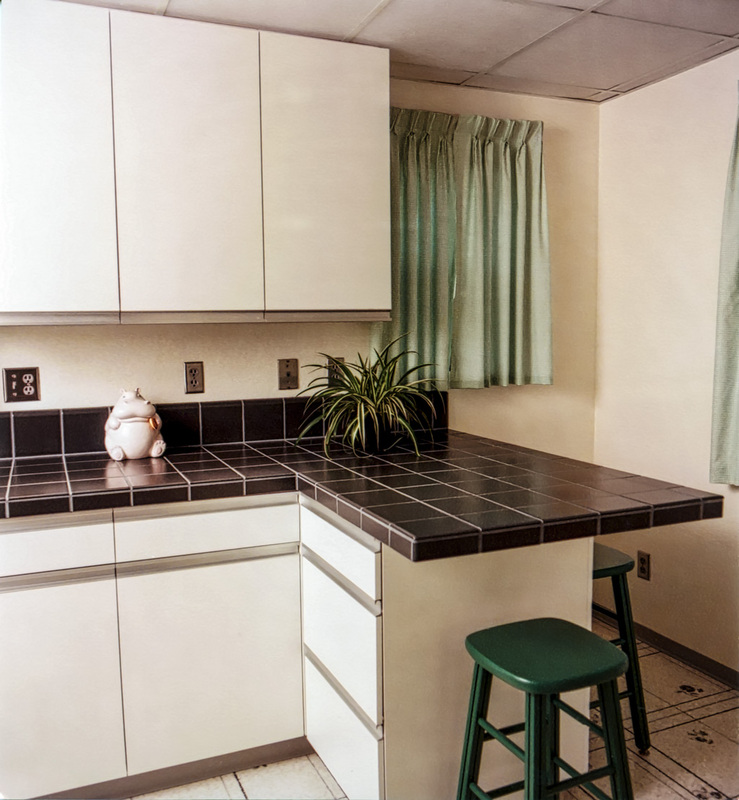 To compare this solution to another kitchen remodel solution that retained the original rooms see the Schiffer photos in this section.